(0 Customer Reviews) | Write Review 6 issues per year The Travel & Lifestyle publication for the discerning golfer. 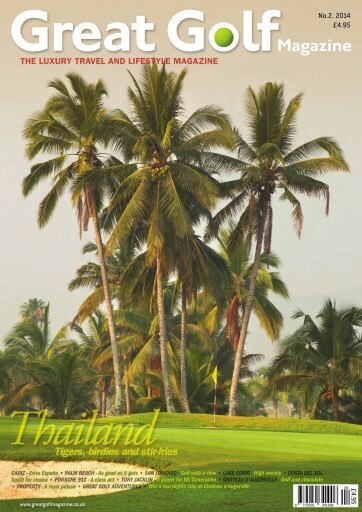 Great Golf Magazine includes the finest golf courses and resorts from around the world. With in-depth articles covering golf, food, accommodation, alternative activities, how to get there, as well as features on luxury watches, high end products, cars, spa, golf property and fine dining. The Travel & Lifestyle publication for the discerning golfer. Great Golf Magazine includes the finest golf courses and resorts from around the world. You'll receive 6 issues during a 1 year Great Golf Magazine magazine subscription. You'll receive 6 issues during a 1 year Great Golf Magazine magazine print subscription.